hope you enjoyed the news yesterday… I have been dying to share the good news for a while. My Pea friends have been keeping my secret, because I had to tell someone! Thank you Lisa, Tammie, and Dawn for the full Happy Mail bag this last week. All you girls are such an encouragement to me! 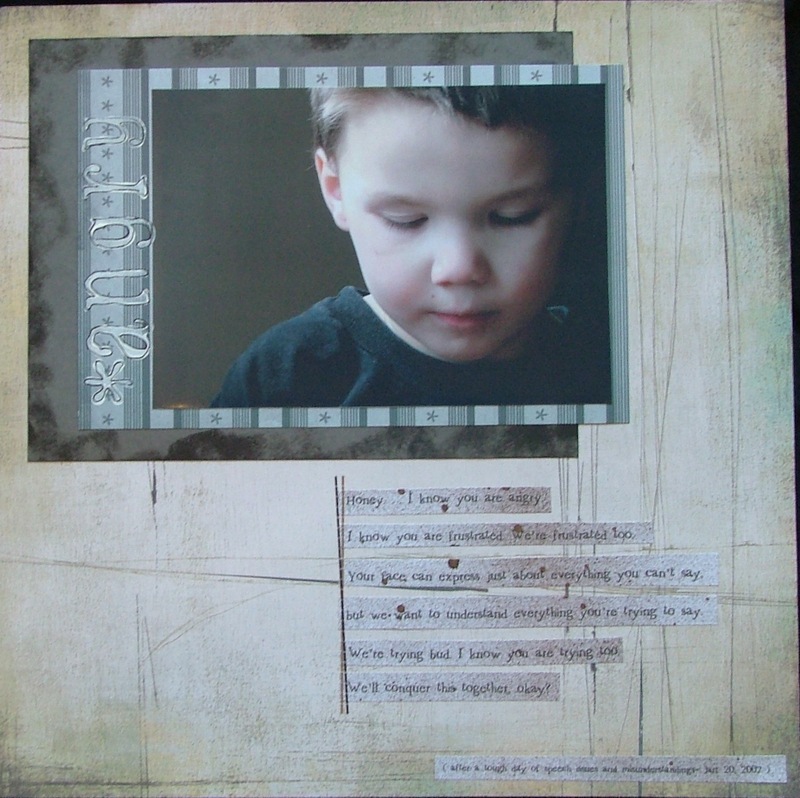 I promise that I will start using all the goodies soon…I really, really want to scrap. I need to scrap. 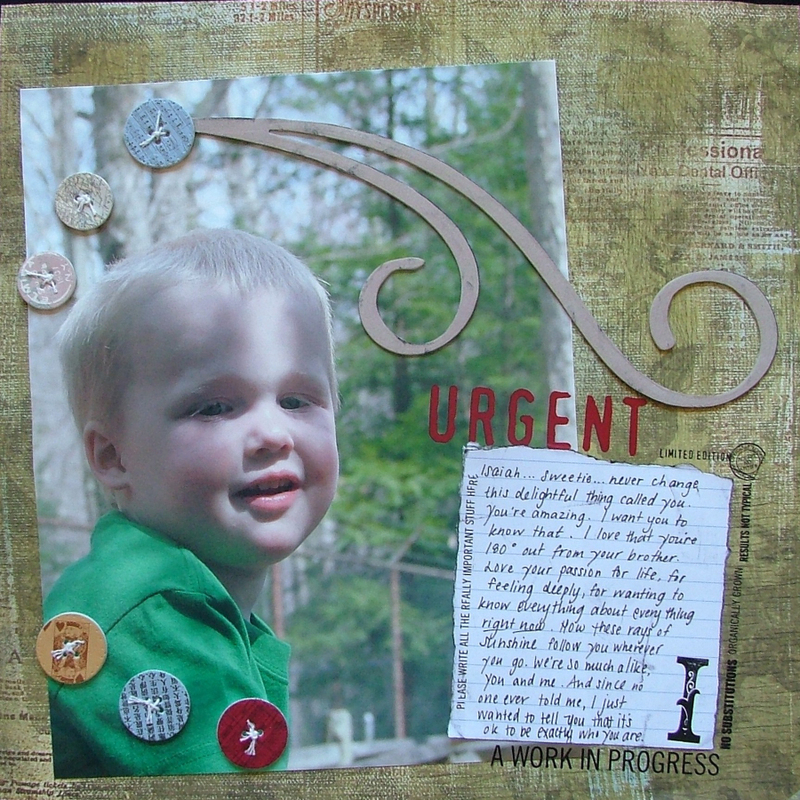 I must scrap…I have challenge deadlines soon! And, as promised, more HOF entries. 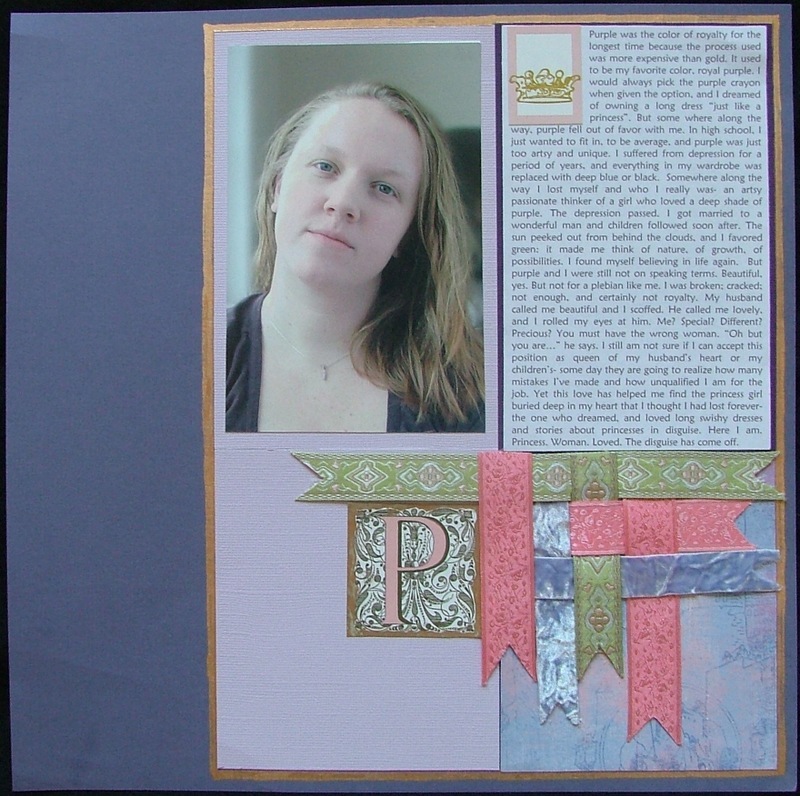 The "princess" layout is close to my heart…I was thinking of a lot of women in my life when I wrote this journaling. It's also reflects back on a book that I keep close: Captivating by John and Stasi Eldredge. This book changed my life and my relationship with God for the better…I wish I could give this book to every woman I know. I finally believe these words: you are loved. You are beautiful. You are wanted. Messages that God has spoken to my heart and I refused to listen to or believe. So many of us struggle with this- this feeling of inadequacy and failure, of never being good enough. I know now that I'll never be "good enough" but God is! I know that I will fail, but God will pick me up. He comes to save the broken, to heal the sick…I don't have to measure up. I just have to show up. God will do the rest. And as long as Satan has me in the death grip of self-hatred and self-blame, failure and perfectionism, he's got me right where he wants me because I am not paying attention to the bigger picture, to God, to what HE wills, and the amazing blessings all around. So I say with the King of Kings…" You are all together beautiful my darling, And there is no blemish in you." (Song of Solomon 4:7) He has washed me. He will carry me through. i am so very proud of you for trying out for hof. you are a much braver woman than i am. and you did a great job!! i so needed to read these words today….thank you so much for the inspiration…& the more i learn @ you joy, the more i’m coming to the conclusion that you are so amazing & awesome!